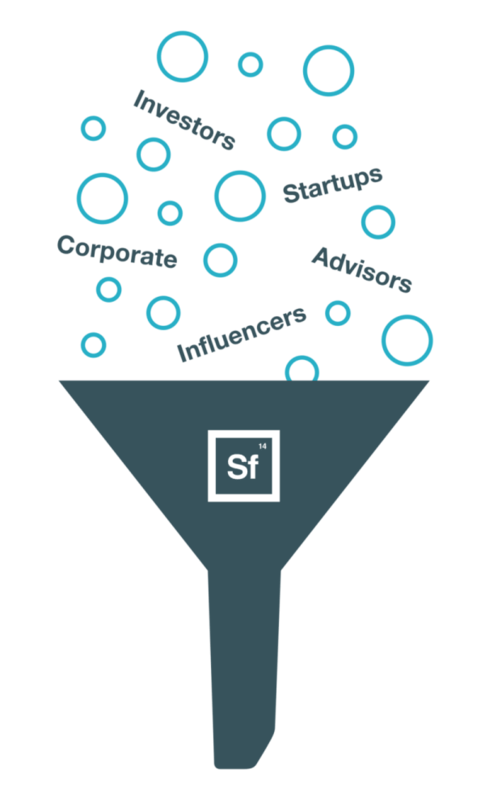 Silicon Foundry is an innovation advisory platform that partners with select leading global corporations, while also serving as a resource for the entire startup and investment community. 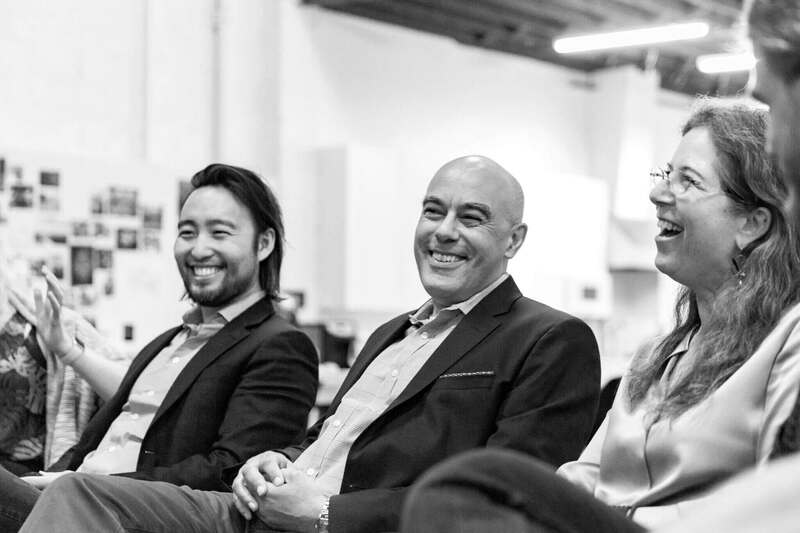 We provide our Member organizations a curated flow of strategic insights, targeted connectivity, physical presence and actionable business opportunities, delivered by a dedicated and expert team that is deeply embedded in the Silicon Valley ecosystem and beyond. We build bridges between leading corporations, startups, investors and industry influencers by connecting the dots and delivering highly-curated introductions, plus private bespoke experiences that bring together visionary people who are creating new technologies, platforms or paradigms of thought that will fundamentally change the way we live, work and play in the years to come. We help you navigate the technology ecosystem as your trusted on the ground partner, providing unique insights, strategic deal flow and connectivity to the key players across the landscape. At no cost, we facilitate building meaningful relationships with corporations – at the right times and levels – for impactful customer, partnership, investment or exit opportunities. We expand your network of relevant corporate decision makers and support your portfolio companies through surfacing and accelerating business development efforts. We support trusted partners to Global 2000 companies looking to support their strategic agendas and tap the power of the external innovation universe along the way. We serve as a partner and frontline extension of our Members’ teams. Leveraging our network, we deliver highly-targeted connectivity, intelligence and deal flow to unlock tangible business opportunities – from strategic partnerships, to investments, spin outs and acquisitions. We serve as Members’ peripheral vision driving discovery through ongoing curated introductions and custom experiences that both expose Members to over the horizon technologies and models and connect them directly to the entrepreneurs and startups that are relevant in the context of their businesses today. 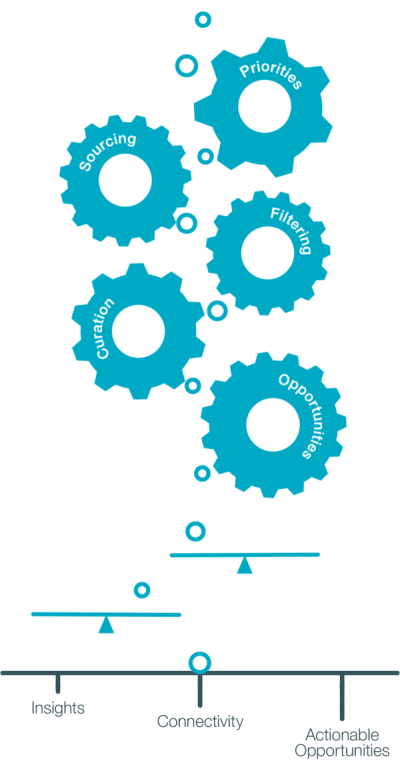 We help Members zero in on only the most relevant and impactful opportunities by filtering the expansive technology landscape using the same intensive process that venture capitalists use to evaluate deals. 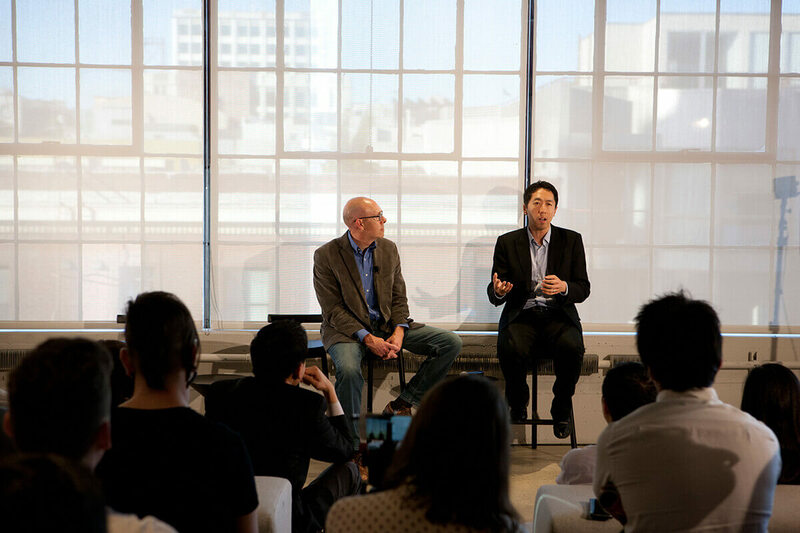 A fireside chat with Andrew Ng (fmr Chief Scientist, Baidu) about the Future of AI, in partnership with WIRED Magazine in San Francisco. 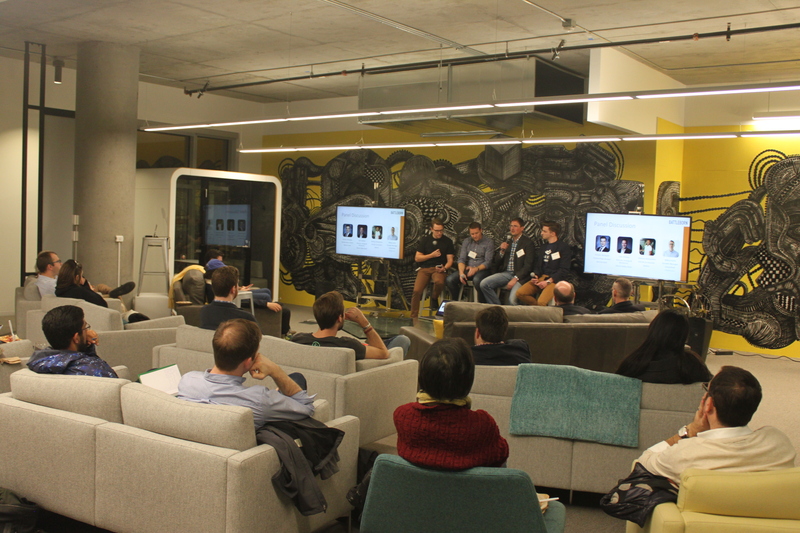 AR-VR Salon with Eugene Chung (Founder-CEO, Penrose Studios), Lincoln Wallen (Former CTO, DreamWorks) and Ivy Ross (VP, Design and User Experience for Hardware, Google) in San Francisco. 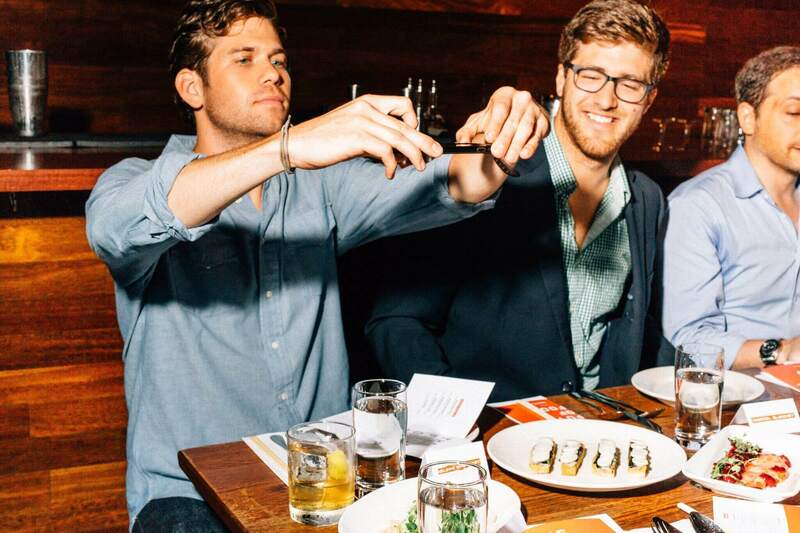 Experiential dinner co-hosted by famed Chef David Chang and WIRED Magazine in New York to explore the Future of Food. 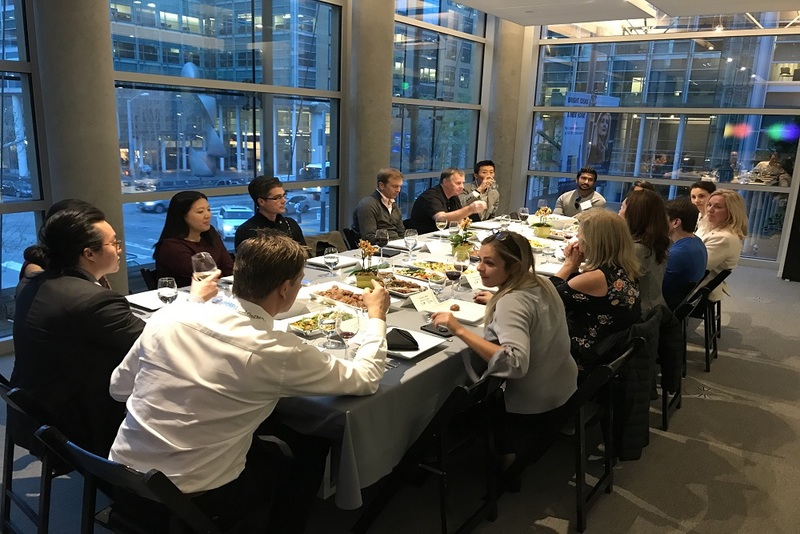 Roundtable dinner discussion on Corporate Venture Capital with Matt Garratt, Vice President of Salesforce Ventures & Corporate Development. Exploring Innovation in Mining with Barrick, the world's largest gold mining conglomerate. 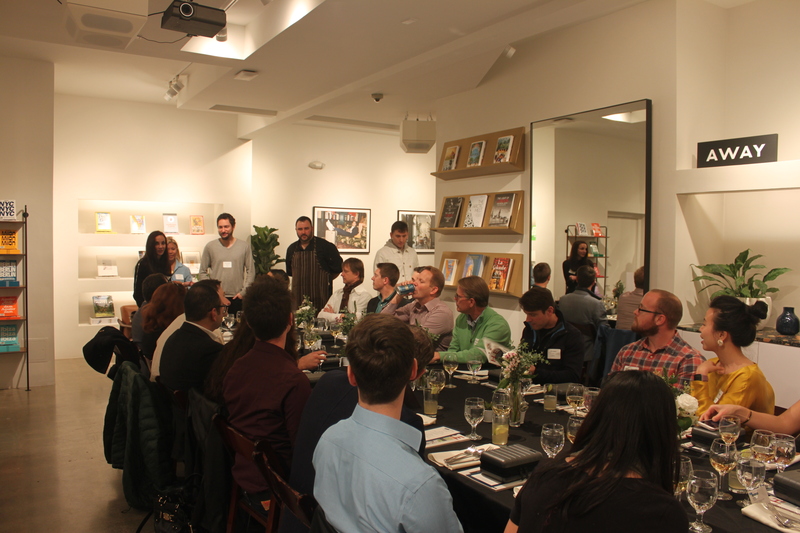 The Future of Talent & HR with founders, investors and executive search professionals across industries. 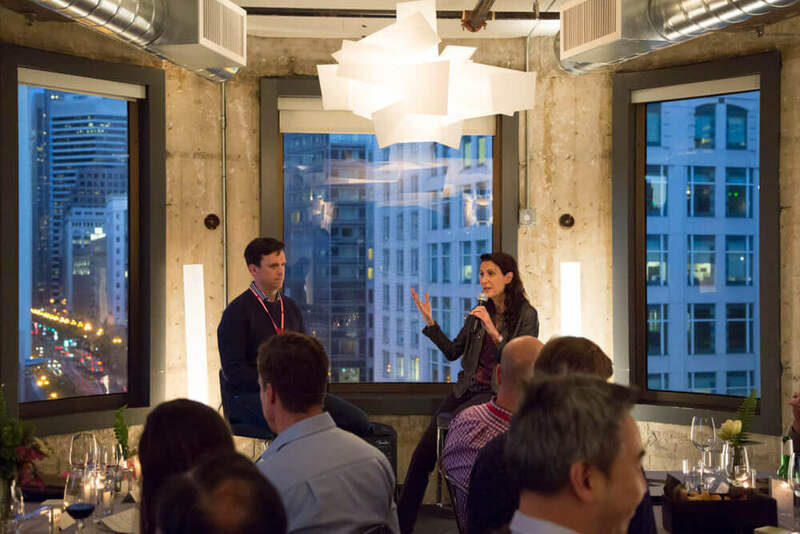 We provide inspiration and engineer strategic connectivity across the ecosystem through exclusive curated events and briefings with top founders, executives, investors and industry thought leaders. Our Members include a diverse set of the world’s leading corporations across a wide range of industries, from entertainment to retail, telecommunications to transportation, and beyond. We provide members a place to call home in the heart of Silicon Valley through our dynamic executive co-working hub. 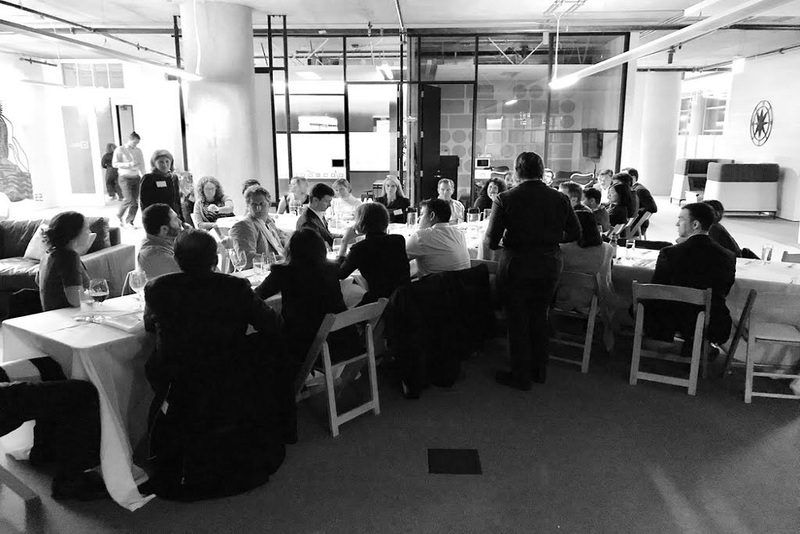 The hub is engineered to encourage the collision of people and ideas through Member-to-Member collaboration and unique programming that brings Members together with other key founders, senior executives, investors, influencers, academics and industry thought leaders. Our team of global professionals is dedicated to serving our Members’ strategic and business development interests and priorities. 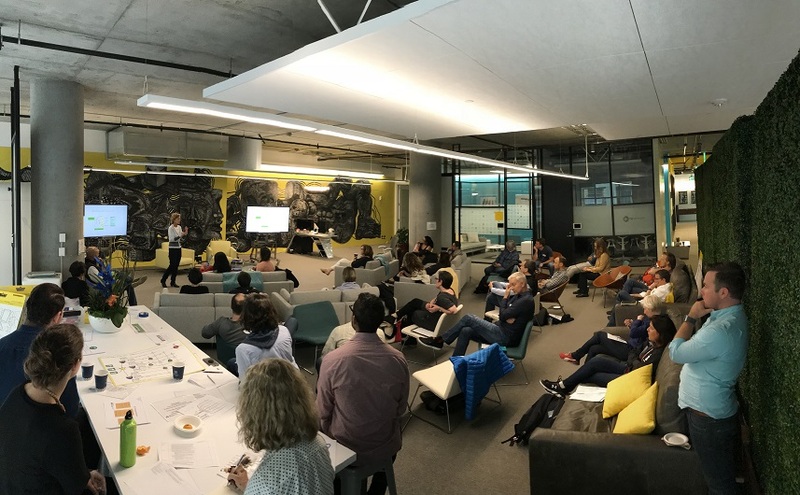 Our singular mission is to build trusted bridges, as well as to facilitate impactful connections, across our Members and the innovation landscape. We accomplish this by leveraging our authentic and expansive ties and decades of collective startup, corporate, investment and advisory experience. 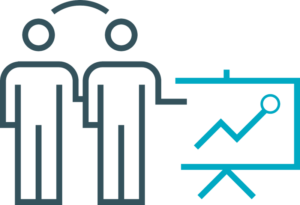 Complementing our full-time team are our engaged cohort of Network Advisors – across industries and geographies – as well as the reach and relationships provided by strategic partners that are deeply embedded across the ecosystem. We’re rapidly growing our team of professionals and are currently hiring across the Partner and Associate levels.